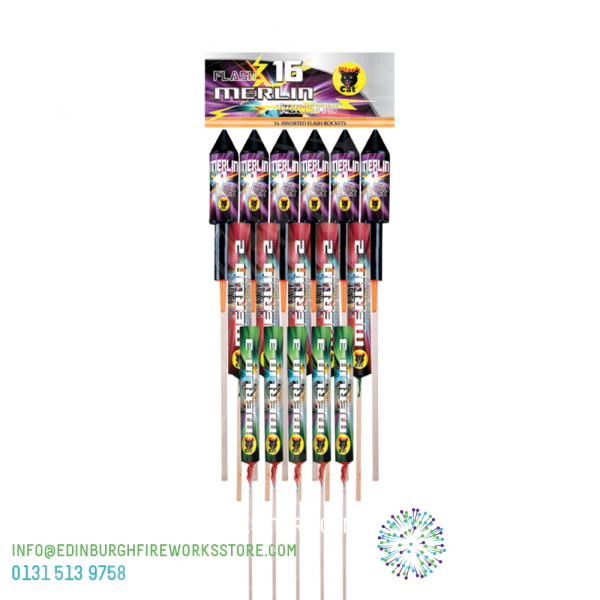 Merlin is a Rocket Pack with 16 rockets by Blackcat Fireworks. 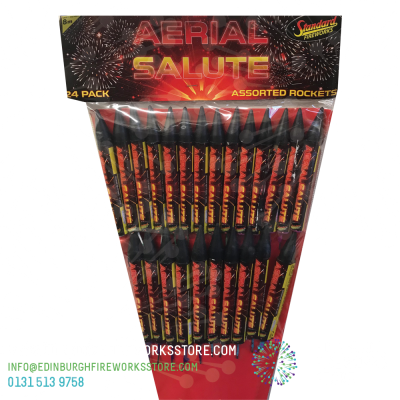 Pack of 16 rockets from Blackcat Fireworks called Merlin. 16 powerful multi-effect rockets with loud bangs and big burst effects of red palm, crackle burst, silver glitter ball, giant johns, purple and lemon star bursts. 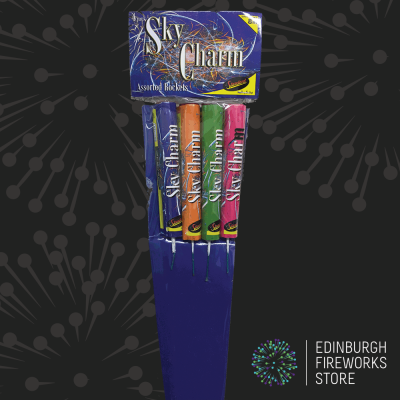 3 varieties of flash rockets in 1 pack. 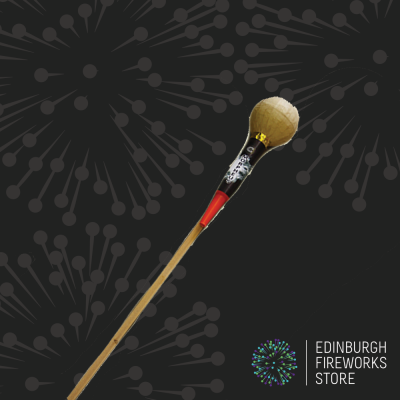 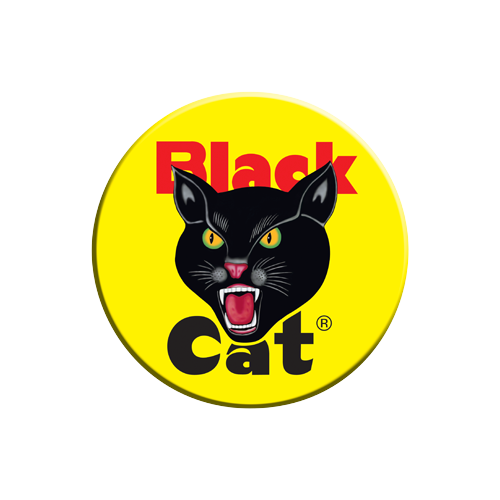 Contact the Edinburgh Fireworks Store team if you have any questions on the Merlin Rockets by Blackcat Fireworks.